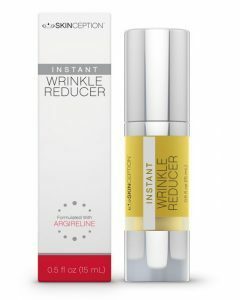 We all know with age comes wrinkles, sags, and our face begins to look aged. A laser face lift can be a very good alternative to surgical face lifts. The truth is, thanks to modern technology, we can now rejuvenate and tighten our facial skin without having to go under the knife, which is amazing. Less pain, no cuts or scars, and the healing time is 7-10 days. Also, a laser face lift does not have to be done under anesthesia, which is certainly a benefit to you. The first face lift was completed in 1901. 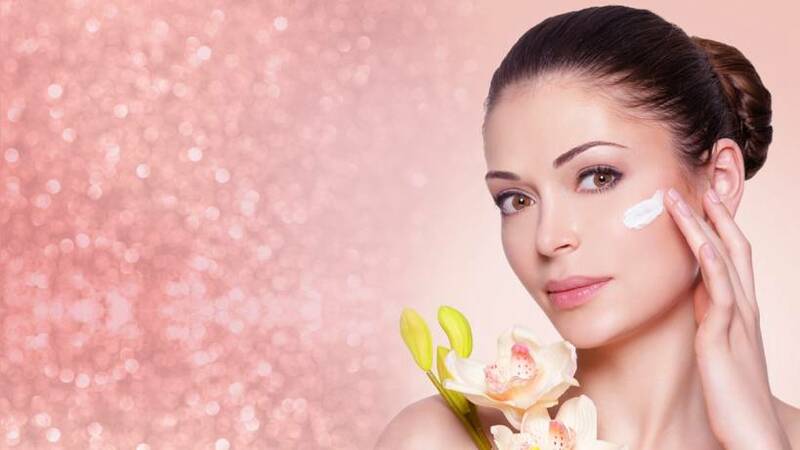 Face lifts work by using the latest in technology to alter or enhance your facial appearance. It uses an infrared light source that tightens the collagen under the skin’s surface. Its goal is to give you a more youthful appearance by the removal of excess skin on the face. It has less side affects than traditional face lifts. The procedure will alter the surface of the skin to minimize the appearance of fine facial lines and wrinkles. With this type of procedure, you can choose whether you would like your entire face or just troubled areas of your face lifted; such as crow’s feet, target lines and wrinkles lines, the forehead, your mouth area, etc. As with any procedure, there could be complications associated with a laser face lift. Patients may have sensitivity and discoloration of their skin for about a week. In rare cases, that discoloration does not go away. You may experience some discomfort, but it should last no more than two weeks. In very rare cases, you may experience permanent changes in your skin. A laser face lift is done in no time at all and there are very little complications that can happen and the recovery time is very fast. Patients with a true understanding of the procedure and a realistic expectation of the completed project. They should also be able to comprehend what will happen during and after the procedure. Patients with non-oily, fair, healthy and light pigmented skin. Those patients with dark skin pigments or those that have sensitivity, are infection inclined or acne prone may not be the perfect candidate for a laser face lift. There is no doubt if you want to look younger, the laser face lift is your best bet with minimal recovery time (as with regular face lifts), hardly any complications and you don’t have to go under the knife. But only you can make that decision, as there are a number of things to think about.The cost of the laser face lift will vary greatly depending on the cosmetic surgeon you will be using. Check out a number of local cosmetic surgeons in your area. You could really save a lot of money by speaking with a variety of surgeons. Geographical restriction could play a role in the cost of your face lift as well. Speaking to the surgeon will be helpful when making any decision. Ask all the questions you need to make sure you are fully informed on all aspects of a laser face lift. It never hurts to know the truth on both sides of the spectrum. Just make sure you know all the possible side affects before you make a choice.